Candles have long been used in the magical workings of every culture on earth. Why? Because it works! Join us as we dive into the world of candles and how we use the sacred flame in our magical and spiritual practices. 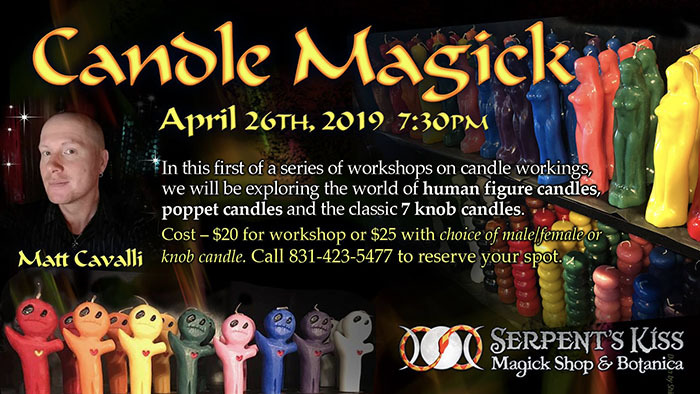 In this first of a series of workshops on candle workings, we will be exploring the world of human figure candles, poppet candles and the classic 7 knob candles. • Why use candles and what makes a candle a tool of magic? • What is a sacred flame and what is its power? • The significance of human figure candles in magic. 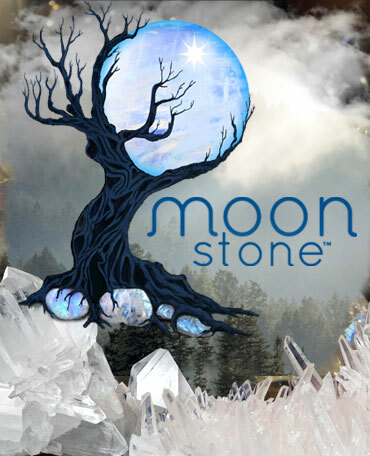 • The benefits of using 7 knob candles in spellwork & the building of power over a 7 day working. 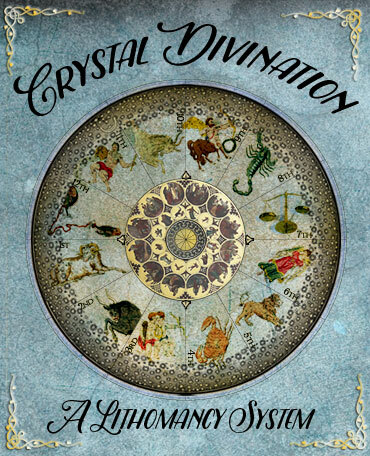 • Examples of the types of spellwork that can be done using these powerful tools in your personal magical rites. Call 831-423-5477 to reserve your spot.